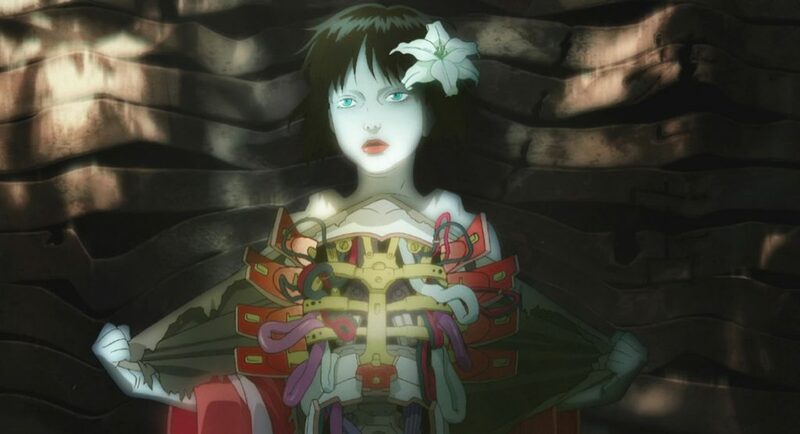 If you liked the 2017 Scarlet Johansson-led live action adaptation, or anything futuristic and cyberpunk in general, then there’s a good chance you may enjoy the original Ghost in the Shell anime movie and its sequel Innocence just as much, or more. Understandably, there will always be those who would prefer the original source material over the live action movie, and vice versa. Personally, I am one of those who preferred the 2017 film over the animated versions. The overall pacing itself felt more solid, and knew when to shift gears between quick-paced moments and calm ones. All action scenes packed more punch and moved a lot fluidly, and plot points seemed to be delivered with more clarity. Also Major’s backstory was always left a little vague in the original film and its follow up Innocence, but the 2017 film has her character arc more developed and fully-realised, to the point that it’s successfully resolved. However, with all that said, the original movies are still a great watch and it was fab to see what inspired the homage scenes that paid tribute to the original 1995 movie, as well as the Geisha Cyborgs from Innocence making an appearance. 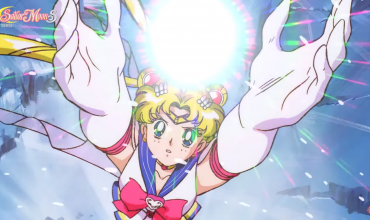 Of course there are advantages and disadvantages to both the live action and animated mediums, such as special effects rendering of Major’s cloaking ability which may translate very well to live action, though more of a challenge to pull off in the original 1995 anime. Keeping in mind, movie production quality has improved exponentially between 1995 and 2017. In terms of production values, the difference is even more apparent between the first Ghost in the Shell and its 2004 sequel Innocence, which the latter beautifully blended modern 3D backgrounds akin to games, together with organic line work and cell shading on the characters. Still, the original 1995 movie did a brilliant job to be ahead of its time to be a revolutionary masterpiece. 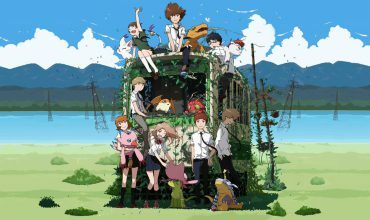 However Innocence edges it out slightly in some aspects, mostly in its animation art but not necessarily story-wise. Aside from the stunning visuals and action scenes, the underlying concept of whether a human consciousness can exist within a cybernetic body is what made Ghost in the Shell an endearing film. 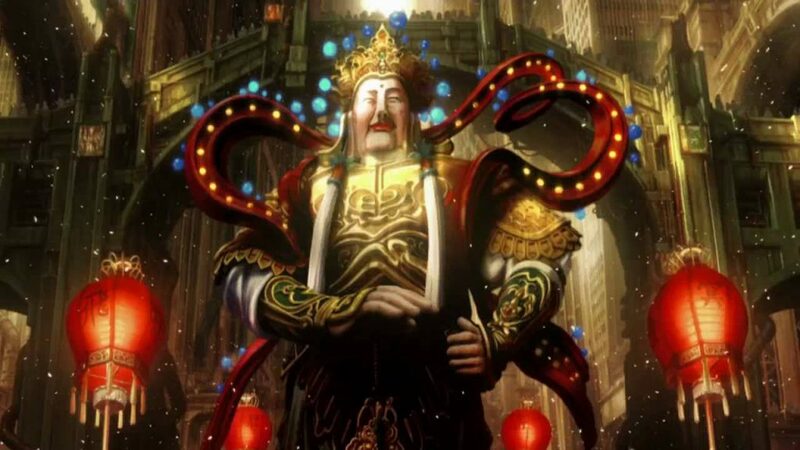 One of the scenes in the first film that resonated most was the reveal of a guy who thought he was living his best life, which turned out to be all an illusion due to false memories implanted as an intense simulated experience via hacktivism. It also gets you thinking and reflects what might happen in today’s world if technology advances, do we really become so disconnected that we cannot tell reality from what’s on our devices? 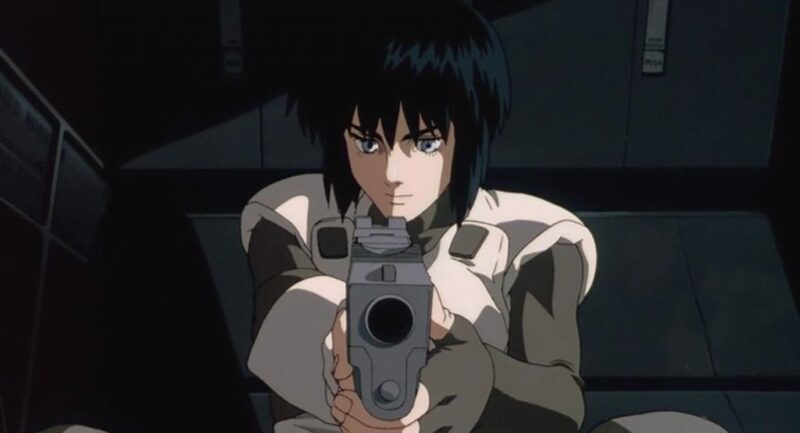 Although the follow up movie, Innocence, overall may have not had as strong of a plot as the first movie, it’s possibly due to Major taking a backseat for the majority of it, shifting the main focus on Batou and Togusa instead. However, it did have the most brilliant hacktivist inspired simulated sequence that was well thought out, where the main protagonists Batou and Togusa find themselves trapped in a recursive virtual loop until Batou manages to snap out of it from a series of clues. 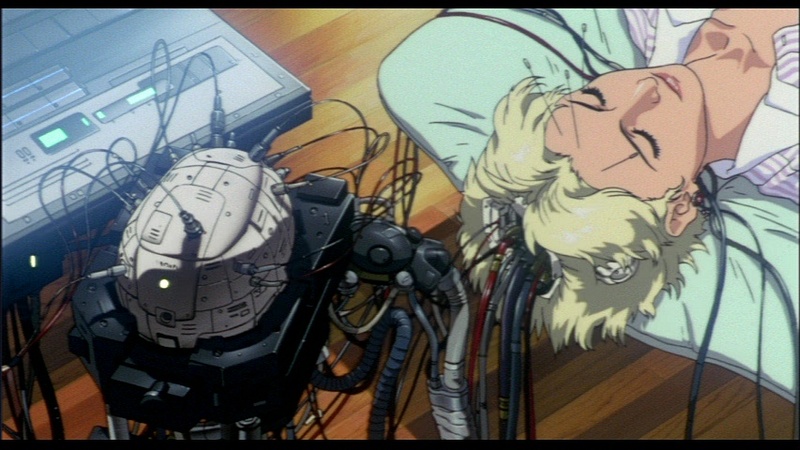 Up to this day, Ghost in the Shell and its sequel Innocence remain to be cyberpunk classics, and much loved staples among anime fans. If you haven’t seen it, it’s never too late, plus you’d get to see where all the elements that made up the live action film came from. 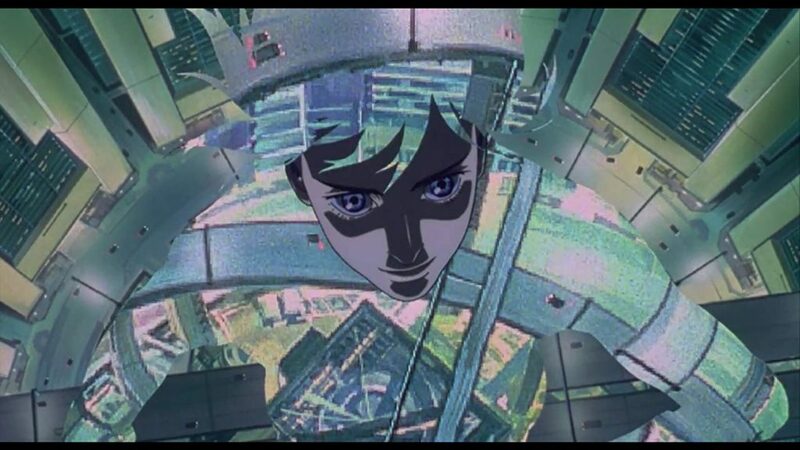 And arguably it’s a must-see for any avid anime watcher, as there is greatness in the shell.